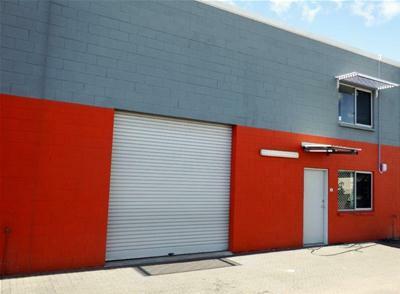 Centrally located in Winnellie, the main industrial precinct of Darwin, only 4.5 kilometres east of the Darwin CBD. 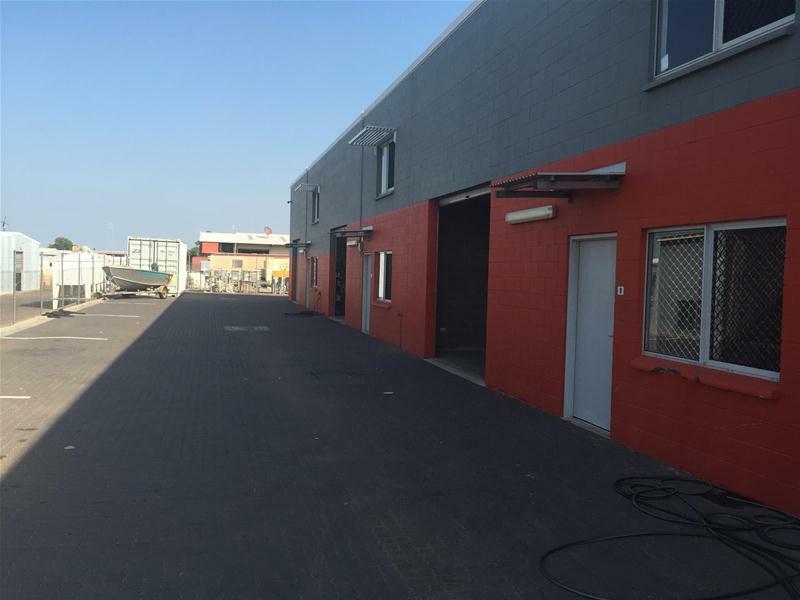 This near new besser block office/warehouse features 75 sqm of ground floor warehouse with an internal clearance of 4.5 metres. 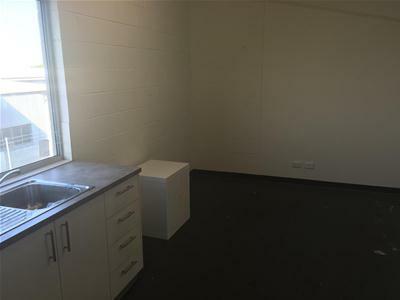 There is a 25 sqm ground floor office/showroom, plus a 25sqm mezzanine office area complete with a kitchenette, toilet and shower facilities. Access is via a single electric container height roller door or through the front office door. Witte Street runs between Winnellie Road and Albatross Street. 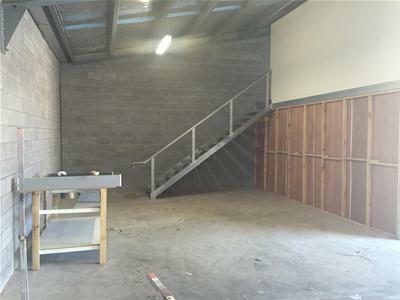 This location allows fast access to both the Stuart Highway and Tiger Brennan Road. 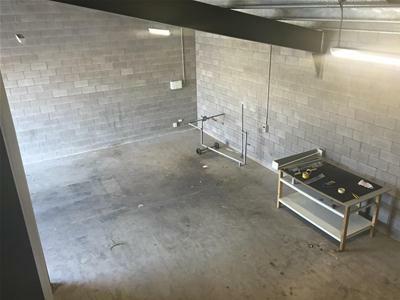 If you’re looking for office/warehouse at an affordable price then your inspection is a must.